When you move around as much as military families do, or when you're a college student transferring to a new state for school, there are a few things to take in mind. One of them being the packing and unpacking of furniture. Sometimes it's just a lot simpler to use a furniture rental company such as CORT to provide your furniture needs. This is a sponsored post written by me on behalf of CORT . All opinions are 100% mine. Life transitions can occur at any time. During my time in the military, I moved from state to state quite a bit. Each time we would pack our bags and our little furniture with us. After one of our PCS (permanent change of station) move, my husband decided that it was just too expensive to move all our furniture every time. We decided to leave our furniture in storage since these moves aren't always permanent and you could be asked to move in another couple of months. It's wherever the military determined that my service was needed most. When my daughter decided to head off to college a few years ago, we weighed her options. Should she stay on campus or off-campus? At the time we decided that she would live on campus for the first two semesters until she felt safe to move into her own apartment. Once she moved off-campus into her apartment, we then had to consider a few things once again. To rent or not to rent? That was the question. 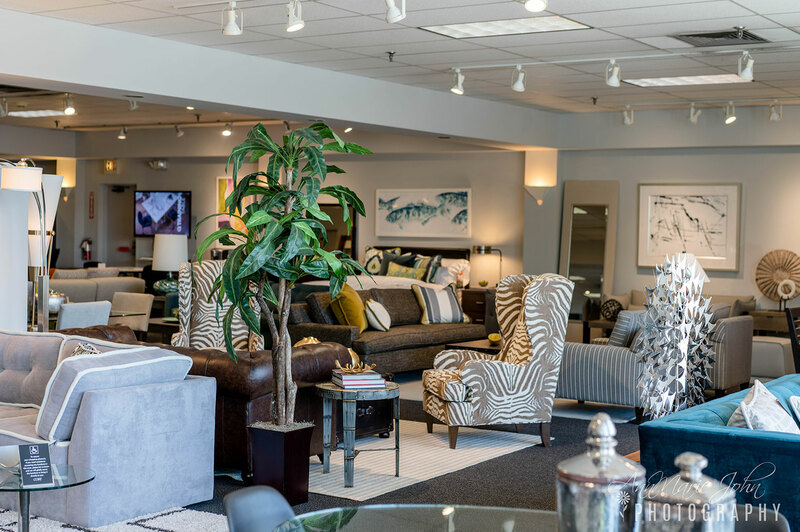 If you decide that you would prefer to own your furniture, here's something to note, you can purchase your furniture from CORT if you would prefer to have a permanent option. 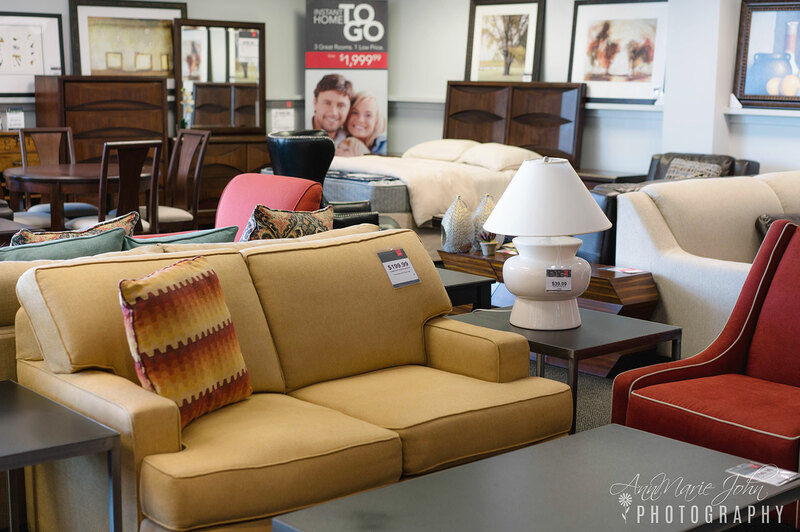 They have a fantastic CORT Clearance Center where you can find high-quality furniture available for sale. There are dining sets, bedroom and living-room furniture, all professionally cleaned, and as I mentioned previously, of very high quality. And also considerably reasonably priced. That's why I love CORT Furniture Rental. They provide services for those who are facing life's transitions such as college students and military service members, but they aren't the only ones who may need their assistance. Think companies who are making changes to their workplace and those traveling long-distance on a temporary assignment for example. Or maybe you're recently divorced, recently sold your home and renting a new place. 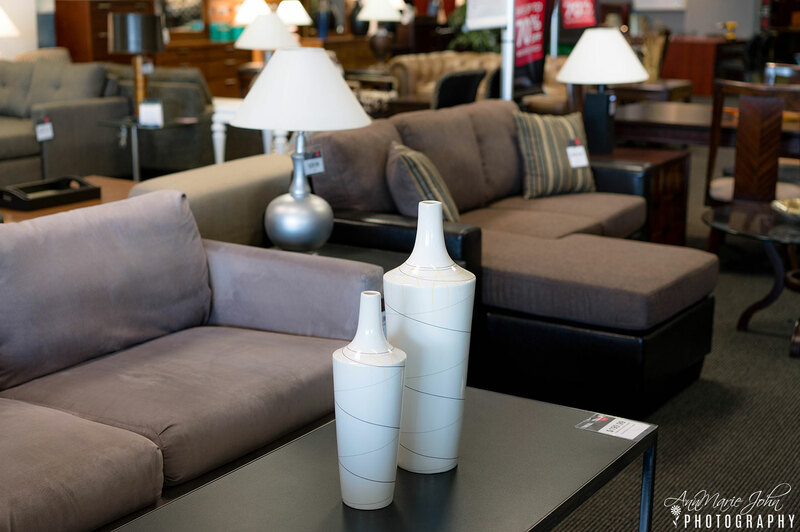 Whether you're looking to furnish your entire place or just a room, temporarily, CORT Furniture Rental has you covered. It's all about flexibility, and CORT has flexible furniture lease term options that allow you to keep your furniture as long – or as short – as you need it. 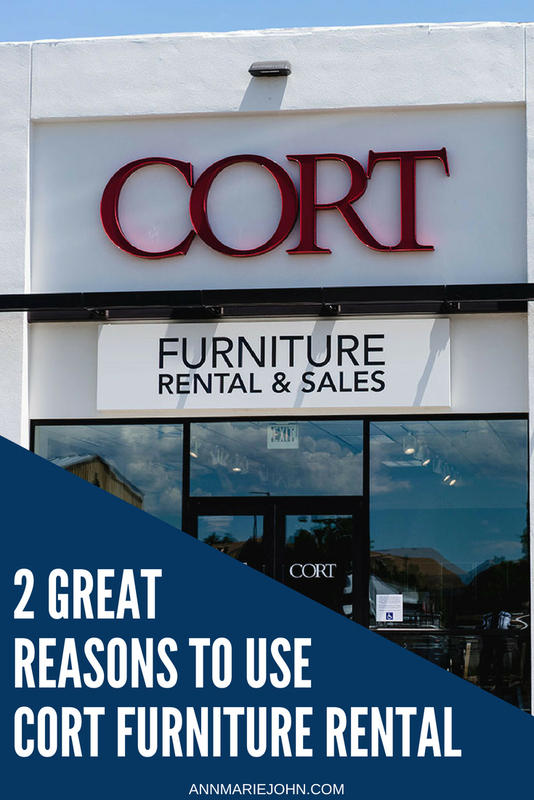 So what are my 2 Reasons to Use CORT Furniture Rental? For those who travel extensively for work for a few months out of the year, military service members and college students, furniture rental can be an asset. After all, why should you buy furniture that you're only going to be using for an insufficient length of time? Once your time at college or wherever you may be is over, you're then left with furniture that you either have to 1. sell (usually for way less than you purchased it for) or 2. pack it up and ship it to your new location. Using a furniture rental company such as CORT enables you to have the furniture you need for the amount of time necessary without having to worry about the aftermath. There's nothing worse than having to rent a truck to move your furniture to a new location or to put it in storage. When you use CORT Furniture Rental, they do all the work for you. They will deliver your furniture to wherever you need it, and pick up when you no longer do. You never have to do any of the work, sit back and relax and let them do the job for you. CORT is also an excellent option for those who enjoy changing up their style regularly. 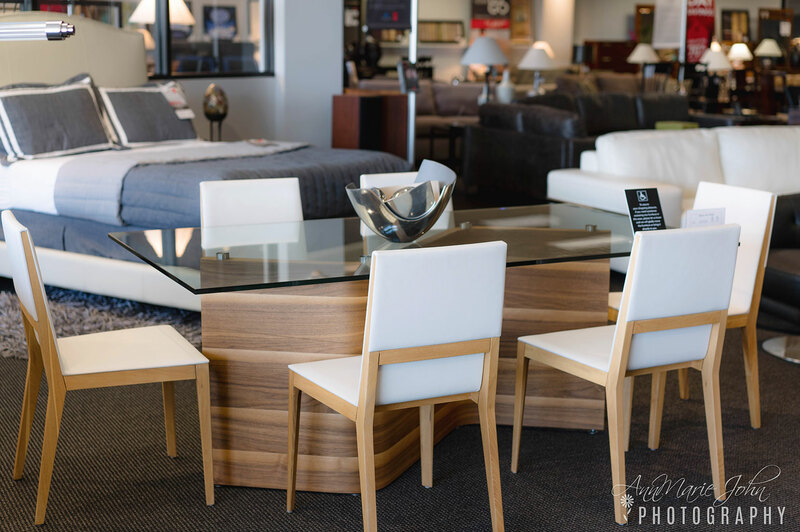 Having CORT Furniture Rental in your arsenal is a great way to mix up your style whenever you want to, without having to go out and purchase furniture, which can, in turn, become very expensive. For my daughter who recently decided that she wanted to have a dining room set to eat while in her new apartment, we used CORT. 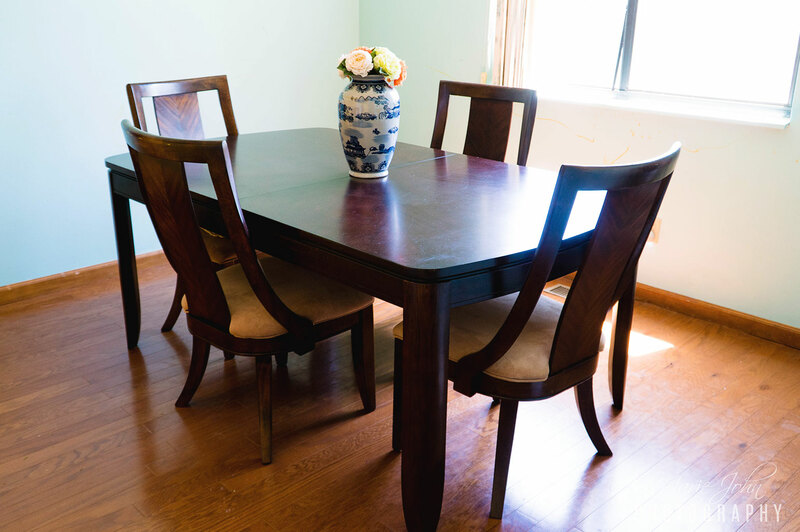 We were able to pick out a beautiful cherry wood dining room set with four beautiful chairs, all very high quality. No matter what your reason for renting is, CORT has just what you need! Stay tuned, because I'll be sharing a few more pieces that stuck out to me while visiting my local CORT store.